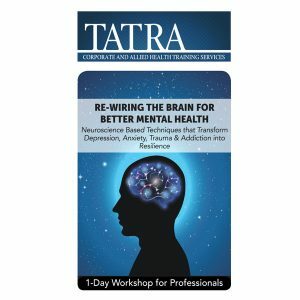 This workshop focuses on effective strategies to help clients overcome excessive worry, panic attacks and insomnia. You will learn specific programs for: perfectionism, subjugation, catastrophising, intolerance of uncertainty, procrastination, and attentional difficulties. 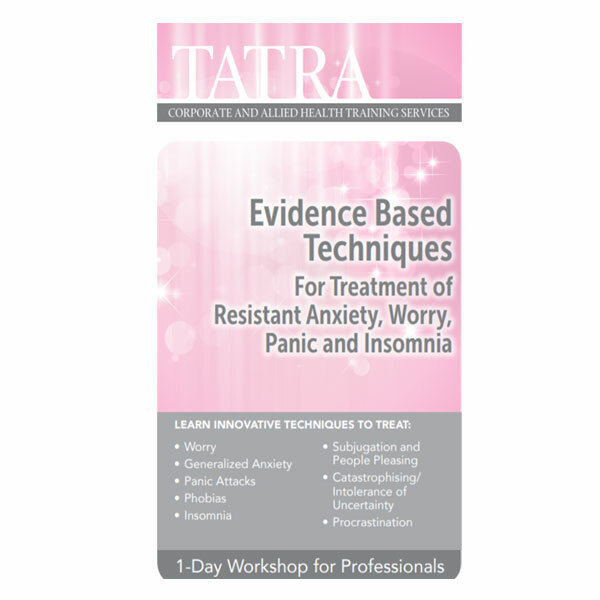 This workshop focuses on effective strategies to help clients overcome excessive worry, panic attacks and insomnia. You will learn specific programs for: perfectionism, subjugation, catastrophising, intolerance of uncertainty, procrastination, and attentional difficulties. Dr Abel talks about avoiding five common pitfalls of ineffective anxiety treatment. She presents many innovative, creative and pragmatic changes to empirically supported strategies that you will not learn in any other seminars. 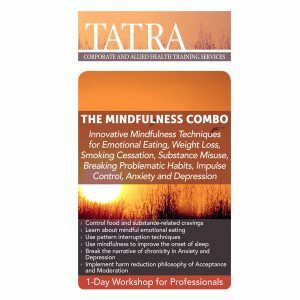 Among the learning experiences in which you will participate is a demonstration of self-control desensitisation that helps clients to master catching the anxiety spiral early to significantly reduce the habit of worry and panic. You will master a quicker more practical method of cognitive therapy by participating in demonstrations of this method. You will also learn traditional and newer forms of exposure therapy including flooding phobic fears and words, interoceptive exposure, and the use of technology in exposure.